Target: Delta Children Girls’ Toddler Bed Canopy $19.99! Merona Women’s Tanks & Tees, Only $5.70 at Target! $5 Target Baby Box - No Baby Needed! 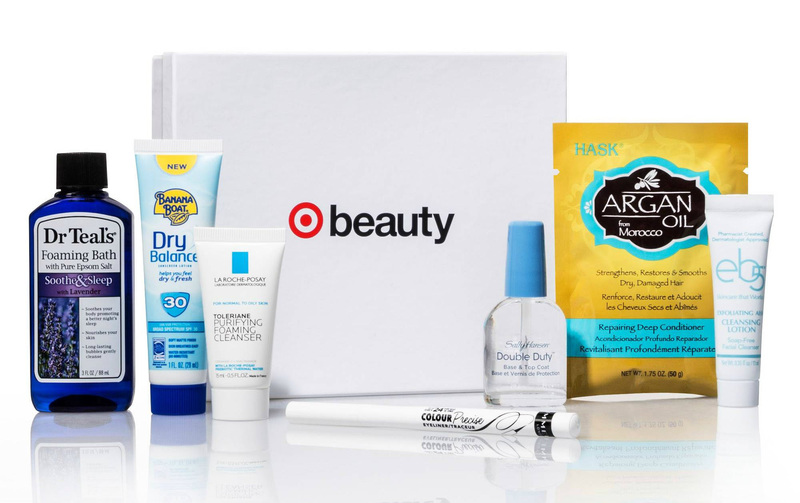 TWO Target Beauty Boxes For April!! 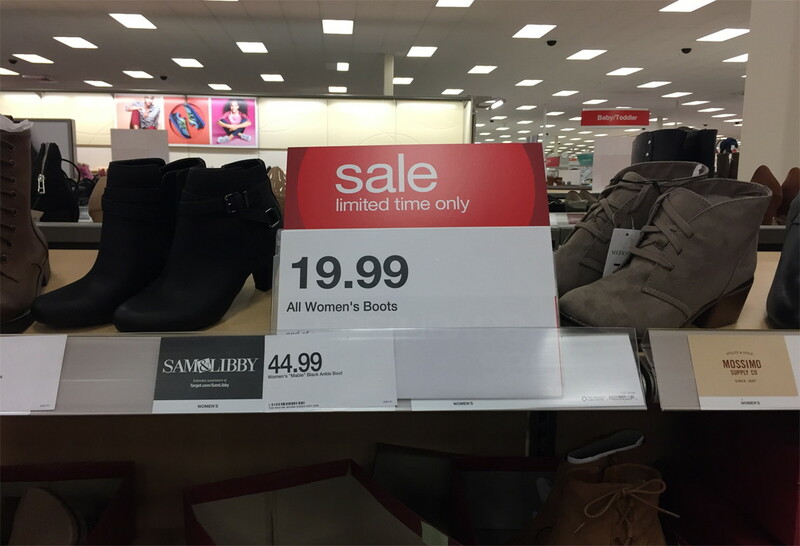 Women`s Tees & Tanks, Only $4.75 at Target! Crock-Pot 2-Quart Slow Cooker for $6.92! Soundfreaq Wireless Bluetooth Speaker, $47.49 at Target--Save Over $50!